Stop by weekly to read the latest home-buying tips. If your home hasn't had the air ducts cleaned in the last 5 to 7 years, it's about time they were. Our featured home had them cleaned at least every two years. Previous Feature: Considering a home with a home owners association? Don't. An HOA can dictate how many flowers you plant, can raise your fees yearly, and can even foreclose on your home. Click on this picture to read our latest feature about why you should buy a home that doesn't have an HOA. 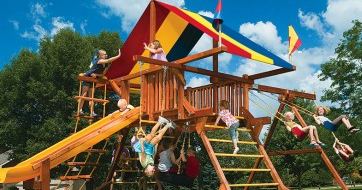 HOAs can say no to certain play sets or dog breeds. Brick is on the front and Nichiha Fiber Cement is on the sides and rear of our featured home for sale. What siding should you hope you're getting in the home you purchase? Have you paid attention to the siding on the home you want to purchase, or have you just assumed they were all the same? Basements: You won't lose a dime if it is already finished. POLL: What Do You Most Want in a Basement? Short Walk: The Elementary School is two blocks away. Adorned with an all brick front, this home at 18148 87th Pl N Maple Grove, MN is for sale. 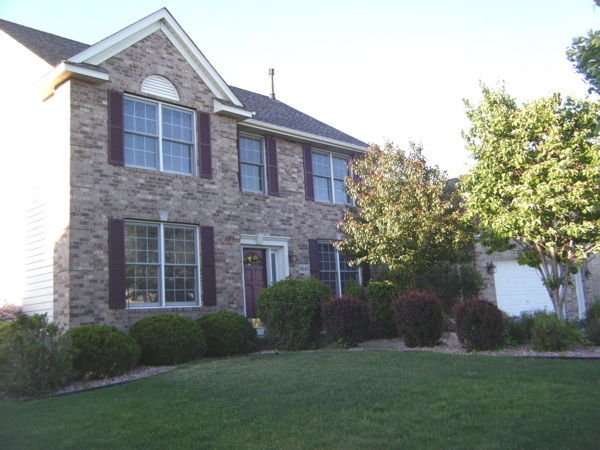 Read the first post in this blog: An intro to this 5-bedroom, 4-bath home for sale. It has a scenic pond view from several rooms in this stately 4,280 square foot walk-out by Rush Creek Elementary. UPDATES WEEKLY: Follow this blog, http://www.onMapleGrovePond.com, to learn more about this home for sale. As a bonus, read articles about choosing the right home to purchase. If in the process we help others purchase a home, we’re delighted we could help.